My students love these math puzzles. 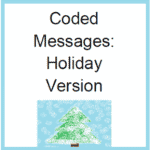 They solve a function table using pre-algebra skills and then use that function table to solve a coded message. 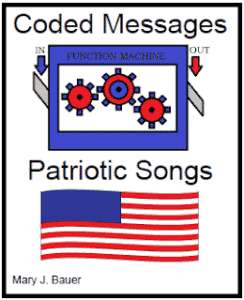 I have provided an answer key. 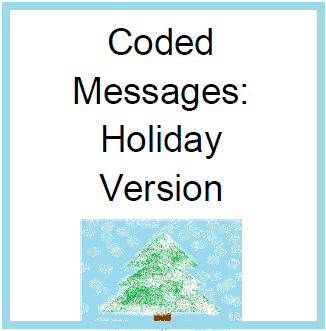 To try out Coded Messages: Holiday Version, please visit this post at Artistry of Education.